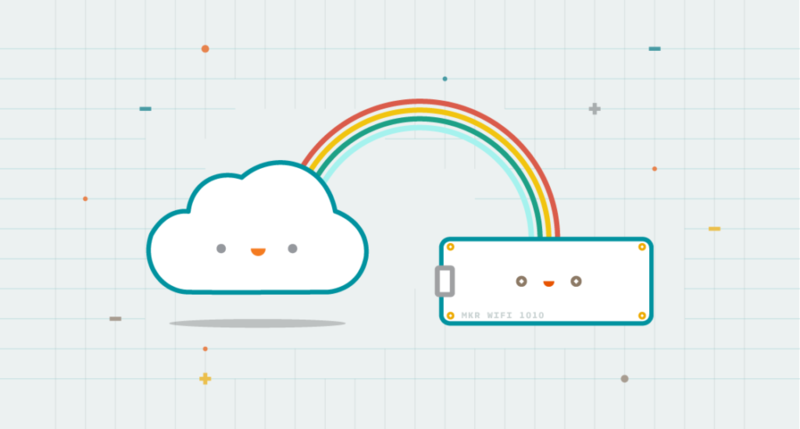 In our pursuit to democratize Internet of Things development, today we are excited to announce the Arduino IoT Cloud! 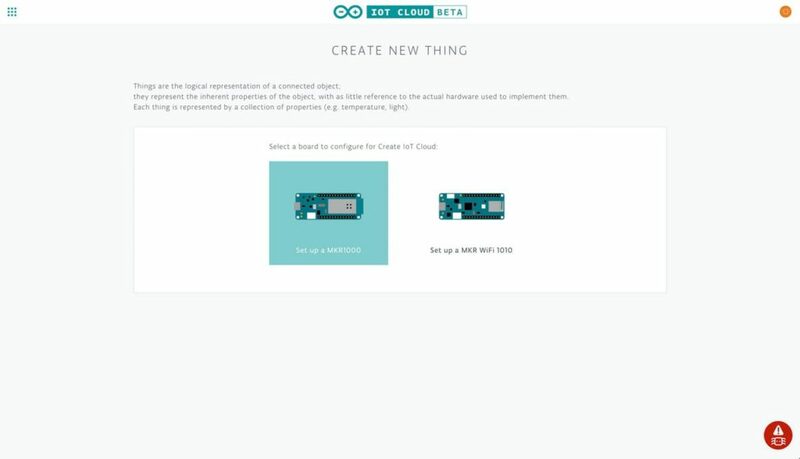 The Arduino IoT Cloud is an easy-to-use platform that makes it very simple for anyone to develop and manage their IoT applications, then deploy them to a large number of users. It allows users to create applications that solve real-life problems, and hopefully, improve their lives. With the launch of the Arduino IoT Cloud, Arduino now provides its one million users a complete end-to-end approach to IoT that includes hardware, firmware, cloud services, and knowledge. 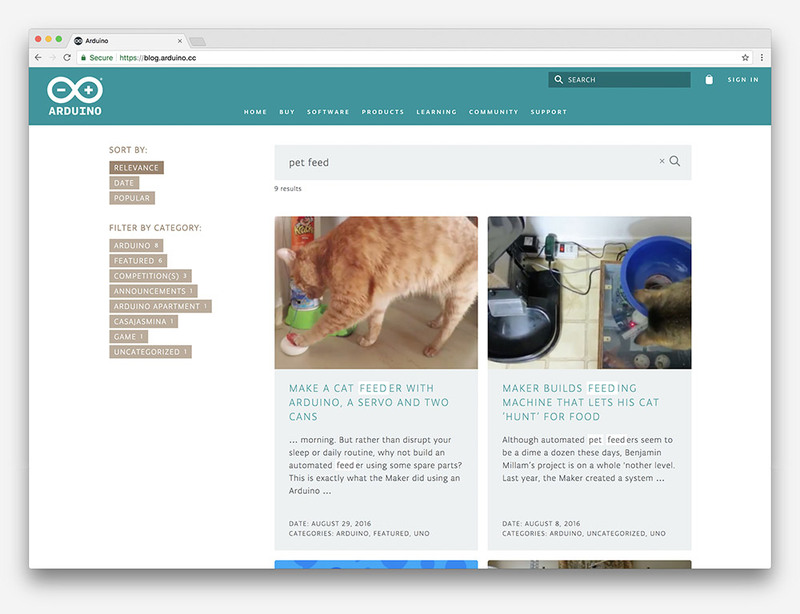 After six months of private beta testing, I am very pleased to release the public beta of the Arduino IoT Cloud with automatic dashboard generation, Webhooks support, and full TLS secure transport. Going from an idea to a fully-functional IoT device has been a tedious process even for the most advanced engineers and developers… until now. Arduino now offers a complete platform with the MKR family providing a streamlined way to create local IoT nodes and edge devices using a range of connectivity options and compatibility with third-party hardware, gateway, and cloud systems. Whilst the Arduino IoT Cloud lets users manage, configure, and connect not only Arduino hardware but the vast majority of Linux-based devices — truly democratizing IoT development. 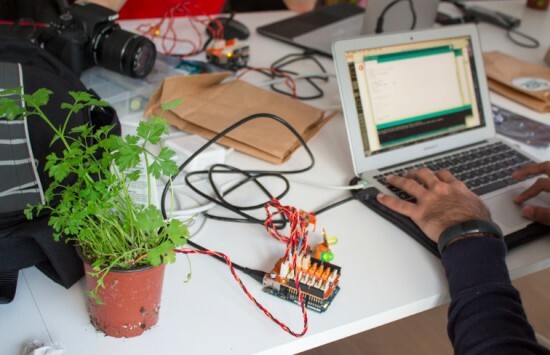 Want to learn more or try out the Arduino IoT Cloud for yourself? You’re just a click away! The Arduino CLI code repository is also available at: https://github.com/arduino/arduino-cli. 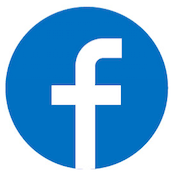 As usual, it’s open source – but if you’re a company who wants to use it to create a customized tool, you can also contact us for a commercial license. After we used Arduino CLI for awhile, we decided to make it the standard way our software communicates. Imagine having the Arduino IDE or Arduino Create Editor speaking directly to Arduino CLI – and you having full control of it. You will be able to compile on your machine or on our online servers, detect your board or create your own IDE on top of it! 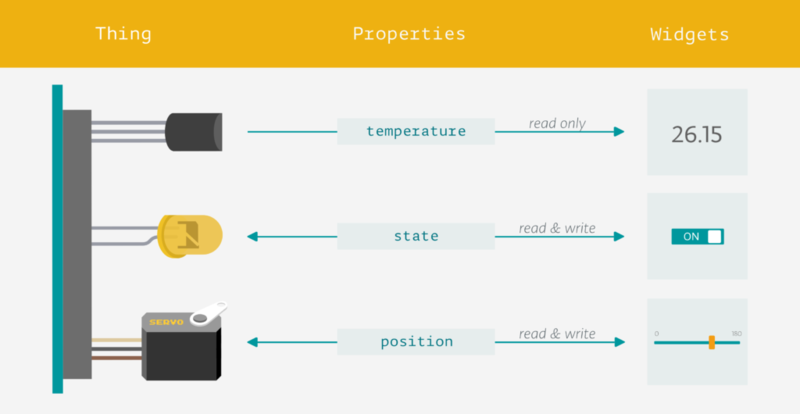 We want you to be able to add Arduino support to whatever development flow you prefer. Whether you use Atom, Eclipse, Emacs, Vim, VSCode, or are even building your own tools, Arduino CLI makes this possible. Let us know what you think! New search engine and Arduino reference! The blog has a new search engine that is much faster, more precise, and allows readers to filter results. 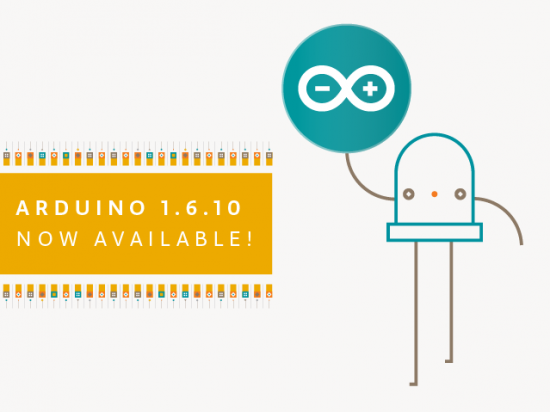 The Arduino reference is now quicker, mobile-friendly, and completely open to contributions. 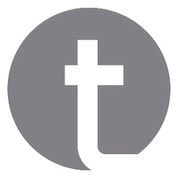 You can check out our GitHub reference repo here. Let’s look at how those two features work and how they are implemented. The search engine is powered by our provider Algolia, offering an impressively fast search engine and enhanced UX. 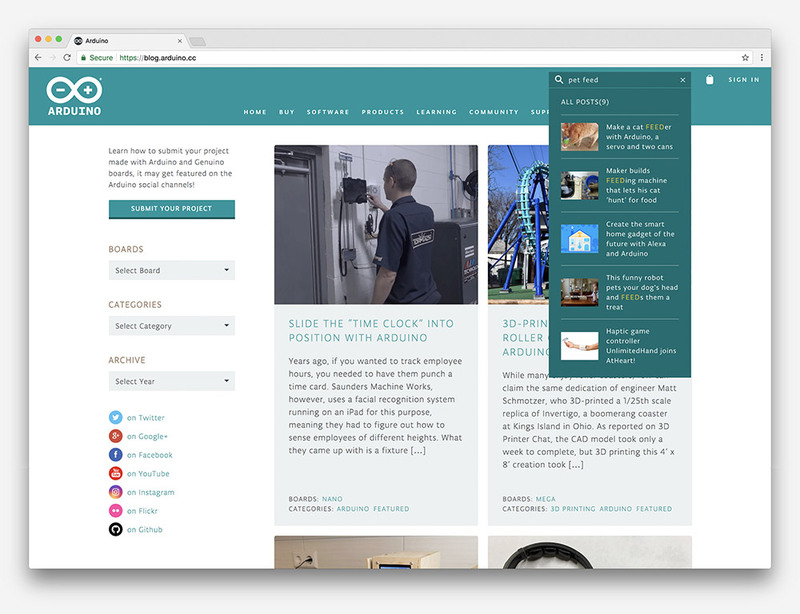 Our goal is to integrate it with each of our websites and finally have a unified search for all Arduino-related content. We are going to be testing the search engine for a bit on the blog and eventually roll it out to our websites. 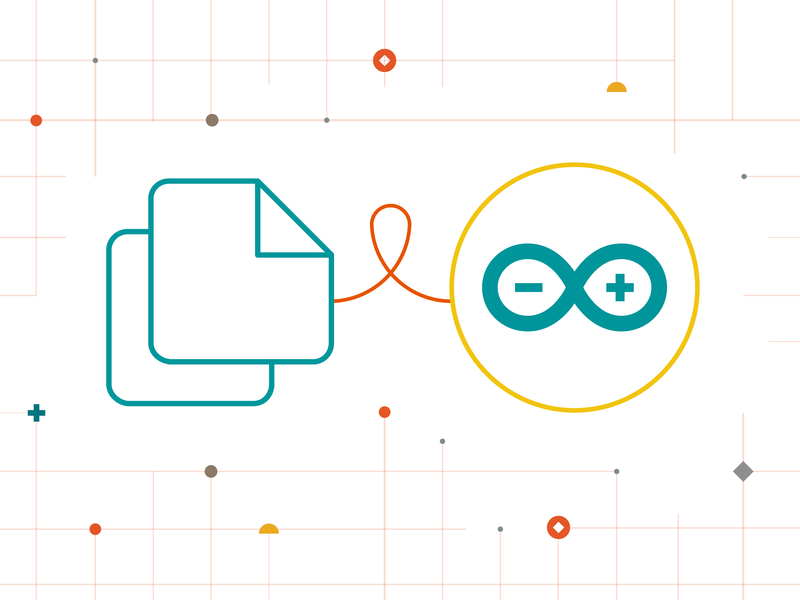 Arduino users can directly contribute to the reference by creating a pull request here. We are going to support multiple languages. In fact, some users have already helped us in creating French, German, Korean, Italian, Japanese, Portuguese, and Spanish versions. As soon as a new pull request has been merged, the system deploys to our website automatically, and if someone modifies the English version of the reference, all other language repositories are going to be notified as well. This is just the beginning with much more to come. Stay tuned! 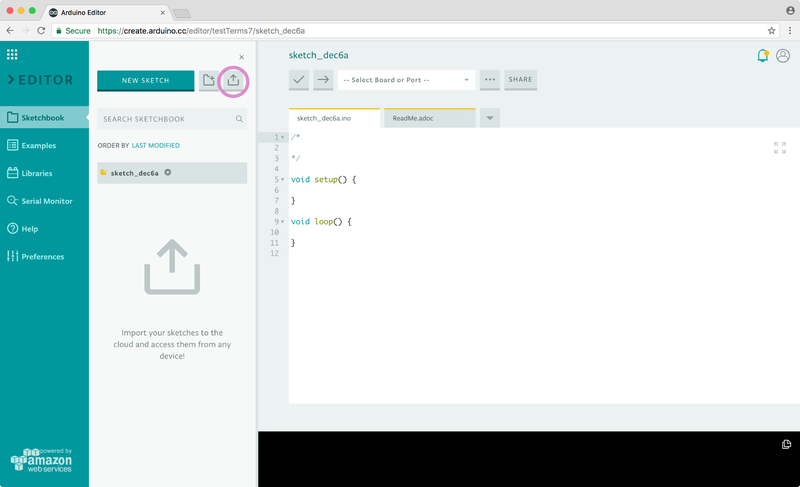 Some useful updates on the Arduino Web Editor! Are you sticking to the desktop Arduino IDE because all your work is saved locally? That’s no longer a problem! Our brand new import tool enables you to upload your entire sketchbook with just a few clicks on the Arduino Web Editor. It is particularly handy because it lets you move all your sketches and libraries to the cloud in a single flow. 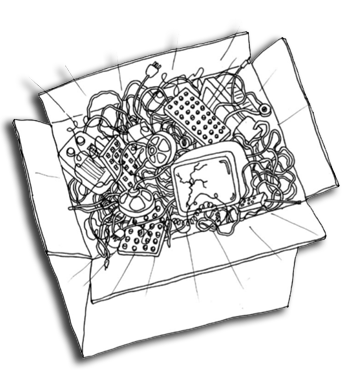 Once your sketches and libraries are online, they will be available on any device and backed up. 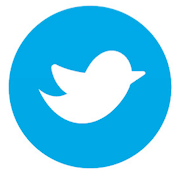 For details on how to migrate all your code online, check out this tutorial. If you have a big sketchbook, you may want to clean up or categorize things once in awhile. With our bulk action tool, you can delete, move, or download multiple sketches at the same time. Go to the Sketchbook panel, hover on the sketch icon, and select all the files you want to act on. Doubts on how this will work? Learn more in this guide. We are currently working on a super streamlined way to edit your libraries within the Web Editor, and looking for the best way to implement the Chromebook plugin. Stay tuned! 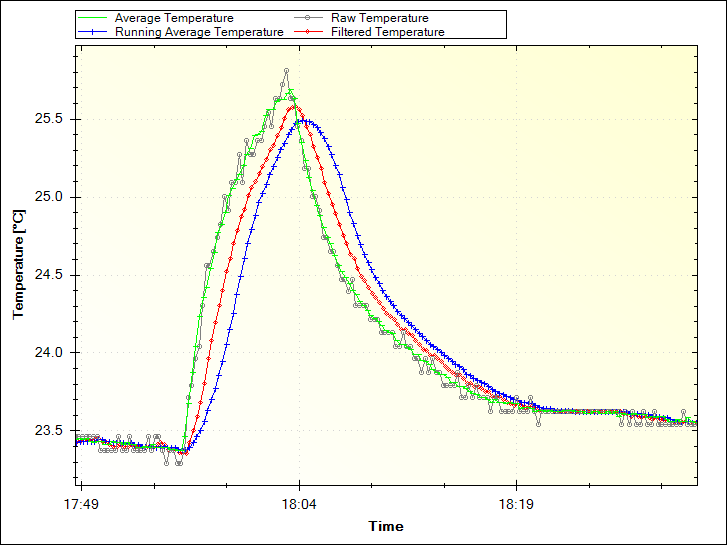 Increasing accuracy in the collection of data coming from sensors is a need that, sooner or later, Makers need to face. Paul Martinsen from MegunoLink created a tutorial to eliminate noise from sensor readings on Arduino with three simple filtering techniques. The Averaging and Running Average techniques are easy to implement as they work by adding a number of measurements together, then dividing the total by the number of measurements. In both cases, the downside is that it can use a lot of memory. The Exponential filter is a better solution for several reasons: it doesn’t require much memory, you can control how much filtering is applied with a single parameter, and it saves battery power because you don’t need to make many measurements at once. For this solution, they developed an Arduino filter library so you don’t need to go mad with math! Interested? You can find the tutorial and explore the code on MegunoLing’s blog post here. Thanks to LTO (Link Time Optimization), making your sketches smaller and faster is now only a push of the “Compile” button away. Likewise, the builder has received the love it deserves and some of its shortcomings are gone forever. You’ll never have to worry again about encountering weird errors if you need to use C++ advanced libraries like <vector>. 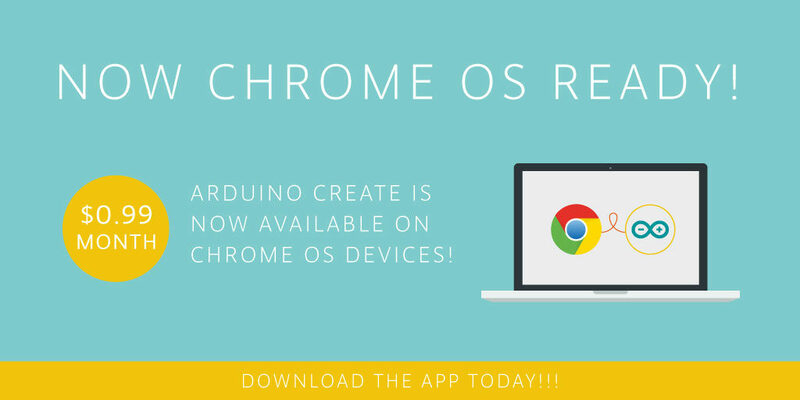 All these improvements have been shared with Arduino Create, our cloud-based IDE. Check it out if you’ve never tried it, or test out these enhancements if you’re already an active user! Of course, we also fixed some corner cases for user experience, so now we have a better error reporting when the upload fails and a [nicer] way to include libraries containing lots of header files. What’s more, we have gone ahead and developed a new firmware and certificate updater for MKR1000 / WiFi101 Shield users–it’s bundled with the IDE and available as a plugin for older installations. Our community effort continue to grow well with tons of bugfixing, proposals, and libraries added to the Library Manager. As you can imagine, this makes us extremely happy–thank you all for the contributions! As usual, be sure to check the entire changelog for a complete list of changes and credits. Don’t forget to report any issue you may find, either on GitHub or on the Arduino Forum–your help is very much appreciated. Go ahead and download IDE 1.6.10! Happy hacking!